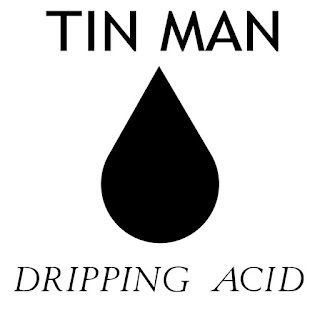 It’s the middle of February and we just might have already found the best track of the year – ‘Dripping Acid’ was first heard on Tin Man’s own RA podcast (RA 442) back in November of 2014. Since then, we’ve had it catalogued and have been patiently waiting for this day. Today it finally landed on digital shelves via Global A Records. We don’t want to spoil the track too much, we’ll leave it at this: we rarely call a track ‘perfect’, but we can’t seem to find any better fitting description for this one. If this one doesn’t get you going, then there’s really not much more we can do for you.